DriverFinder – We Make Drivers Work for You » Blog Archive » DriverFinder Passes 4 Anti-Virus Checks… Again! 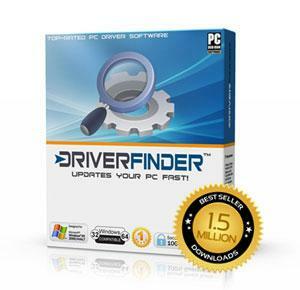 DriverFinder Passes 4 Anti-Virus Checks… Again! We subject DriverFinder to all kinds of independent security checks all the time as part of our efforts to re-assure you that the DriverFinder download is safe and secure. This time we’d like to make special mention of the check that DownloadRoute.com did on DriverFinder. On November 1, 2011, they subjected DriverFinder not only to one but FOUR different anti-virus tools: Avira AntiVir Premium, Dr.Web antivirus, Kaspersky Anti-Virus, and NOD32 antivirus.